Yes, you read right! BB now has a YouTube channel. 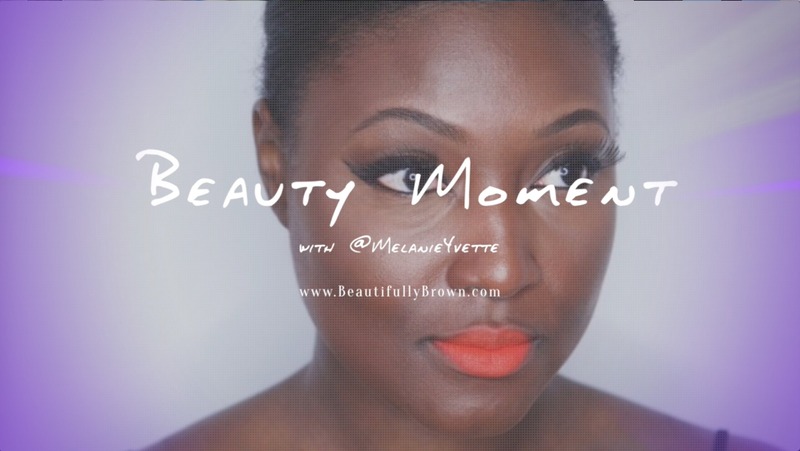 I’m so excited to launch the series, Beauty Moment.